Breathing new life into the desk IP Phone, Mitel has just announced their new 6900 Series Business Desk Phones, shedding the dreaded Ethernet cord and adding a great array of new features like Integrated Bluetooth Sync with Smartphones and high resolution color touch displays. We don’t think the desk phone is going away any time soon, and neither does Mitel. 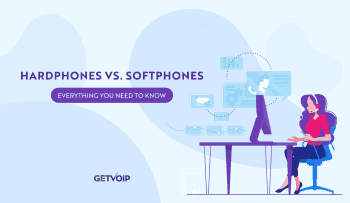 The new series of phones looks to bridge the gap between your smart phone and your desk phone. 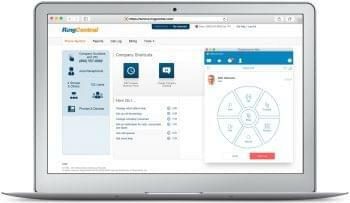 With automatic handoff you can answer a call at your desk, and seamlessly continue on your smart phone if you have to run out of the office – no need to redial or end and start a new call. 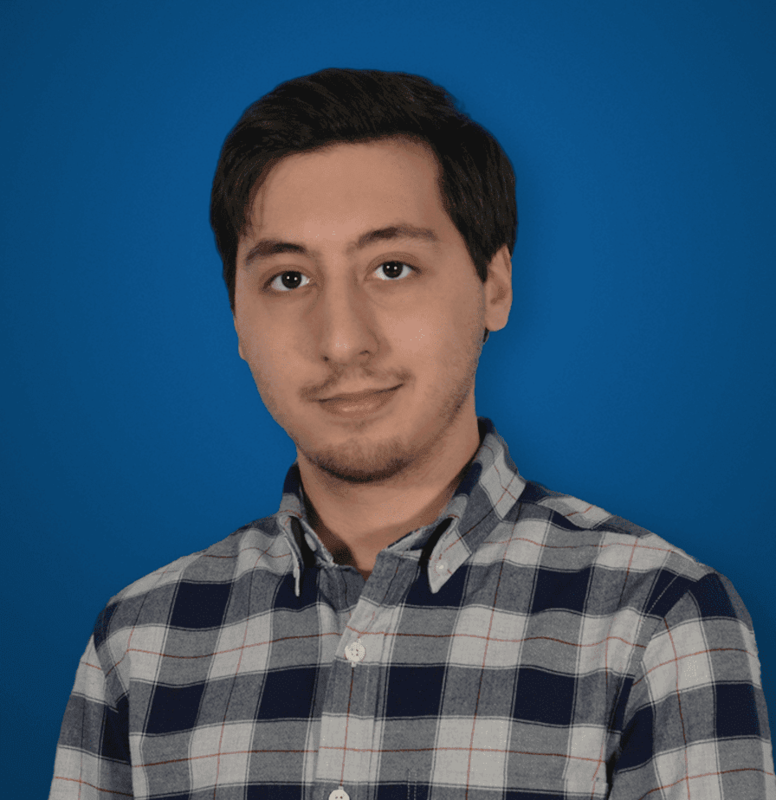 Shared access to contacts across both devices makes it easy to keep track of everyone in your directory, and when you’re out of the office you won’t have to worry about memorizing or writing down your colleague’s number’s, it will all transfer right over into your smart phone’s contacts. As Apple has attempted to prove, we are moving away from cables. Mitel seems to agree, with the new 6900 Series Business Phones featuring WiFi connectivity to untether your desk phone, and even integrated Bluetooth Sync for all those great smart phone connectivity features. Another really cool feature, the 6900 series of Desk Phones will even allow users to charge their mobile devices directly from their desk phones, so now you won’t have to worry about hunting down an available outlet just to keep your cell phone topped off. The desk phones themselves even come equipped with high-resolution color screens to enable what Mitel calls an interactive experience, and even an executive experience. Gone are the days of pecking through grayscale contact lists with massive pixels and horrible screen resolutions. But the main selling point really is the unique smartphone integration Mitel has included in the 6900 series. 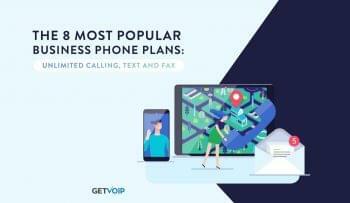 Moving a step beyond the usual VoIP cell phone app to keep everyone connected in and out of the office, these new desk phones will help users seamlessly stay connected with the right information wherever they are. The 6900 Desk Phones even boast another unique feature, with avatar-based caller identification to really take advantage of those hi-res color displays. So when Jim from IT is calling, an avatar and name will pop up on the display to allow you to identify the caller much easier than that dreaded tiny grayscale display on older desk phones. 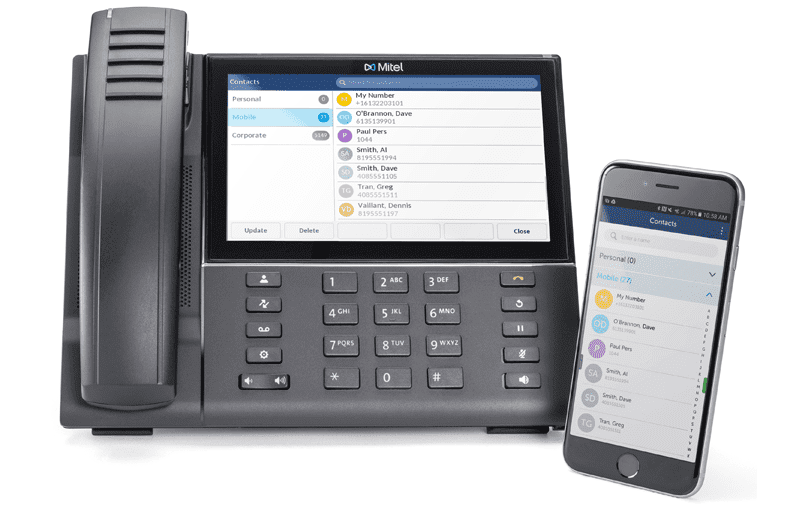 If you really want to get a hands on look at the newest and next generation of Desk Phones, Mitel said the 6900 series will be show cased at Mitel Next in Paris later this year.